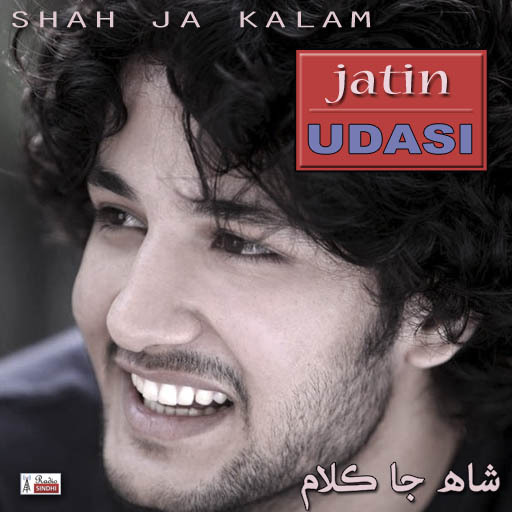 Sindhi Kalams of Shah Abdul Latif Bhittai in voice of Jatin Udasi. 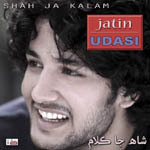 This is very first Sindhi Album of Jatin Udasi. His songs are simple soothing that touch your heart & soul. K Q Z R D More..